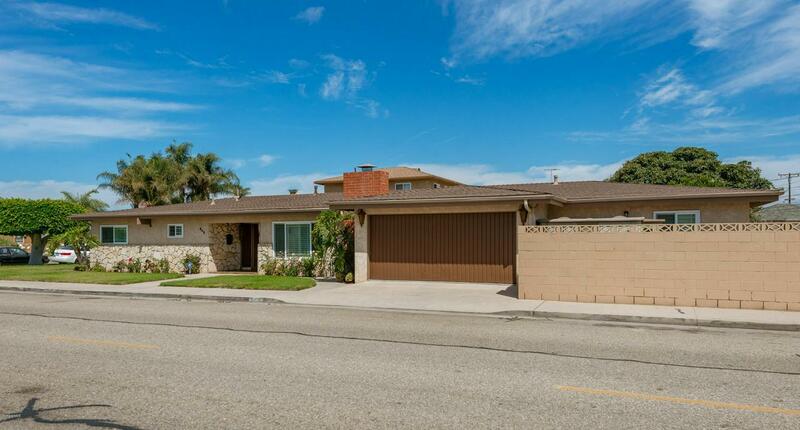 Simply meticulously well maintained is what BEST describes this spacious 2,600 square foot Oxnard home! Owner has spent thousands in quality upgrades and you see it from the moment you enter this enchanting residence! Home features a spacious and open floor plan featuring a formal living room with a real wood burning fireplace! 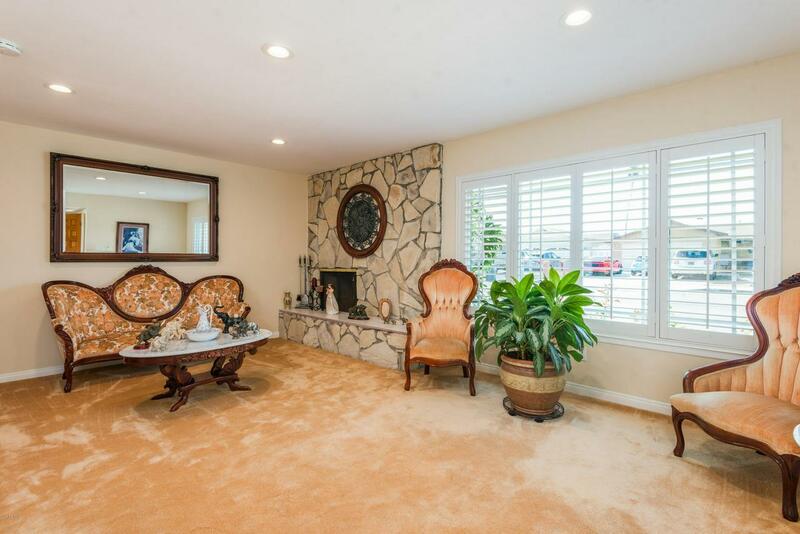 Bonus extended family room with built in BAR area! Bright and open chef's kitchen with retro counters and cabinetry! All bedrooms are spacious. Fourth bedroom is great for guests thanks to it being located on the opposite side of the home. Master bathroom features imported custom tile at shower enclosure! Bathroom off hallway has recently been tastefully remodeled with an elegant yet modern touch! 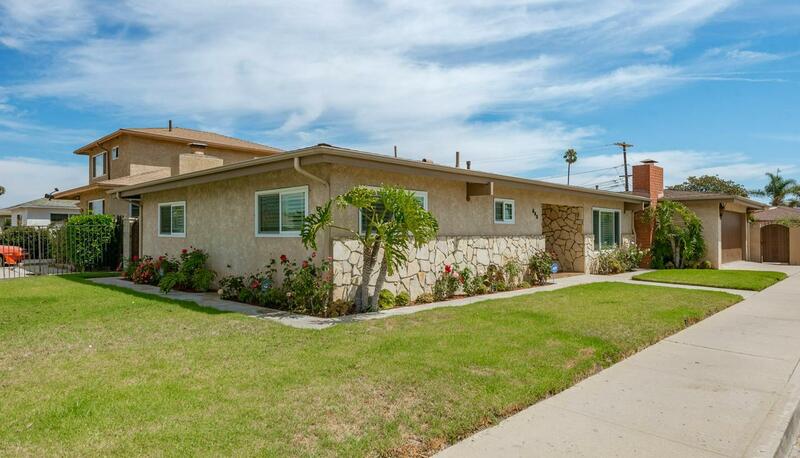 Spacious corner lot features 7,500 square feet with plenty of RV parking! Newer high quality roof, windows and custom plantation shutters! Double entry doors! Mature Landscaping with lots of roses, trees and unique plants! Included in sale is an outdoor storage shed. Spacious two car garage! Interior Laundry Room! Furnishings are negotiable with sale. 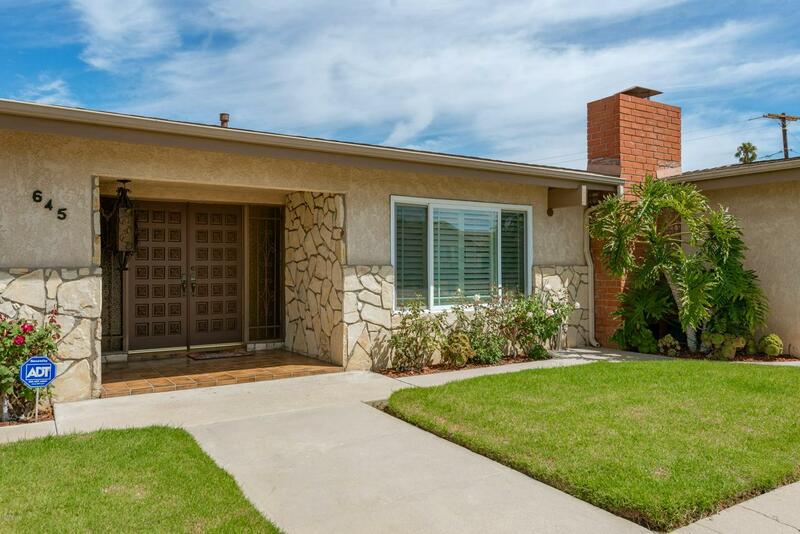 Located just minutes to beautiful Oxnard Beaches and walking distance to Parks and just minutes from major shopping centers! If your looking for a unique custom built home THIS IS IT! Sold by Saul Aguilar BRE#01342011 of Re/Max Gold Coast-Beach Marina Office.